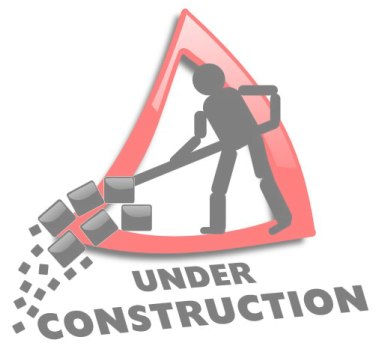 I'm sorry but this page is currently being reconstructed. Be sure to stop back again soon! !